WOW!! Come see this well maintained, expansive 4173 square foot home, that has been in the same family for 40 years. Boasting 4 spacious bedrooms. All with walk-in closets. An extra large master with an on-suite bath. 2 full and 2 half baths.This home is designed for entertaining, with a huge family room with wet bar. A formal dining room that is large enough to host all your gatherings or retreat to the private library/den. The large eat-in kitchen is a great place to congregate with the family & friends. Enjoy the beautiful deck in the wooded, fully fenced backyard that backs-up to Meacham Grove Nature Preserve and Maple Lake. All major mechanicals have been replaced in the last 5 years, including the roof. A large unfinished basement is waiting for your ideas. Close to all the wonderful amenities Bloomingdale has to offer. This home has so much potential bring your decorating ideas and make this your forever home. Listing Courtesy of: Baird & Warner, Inc. 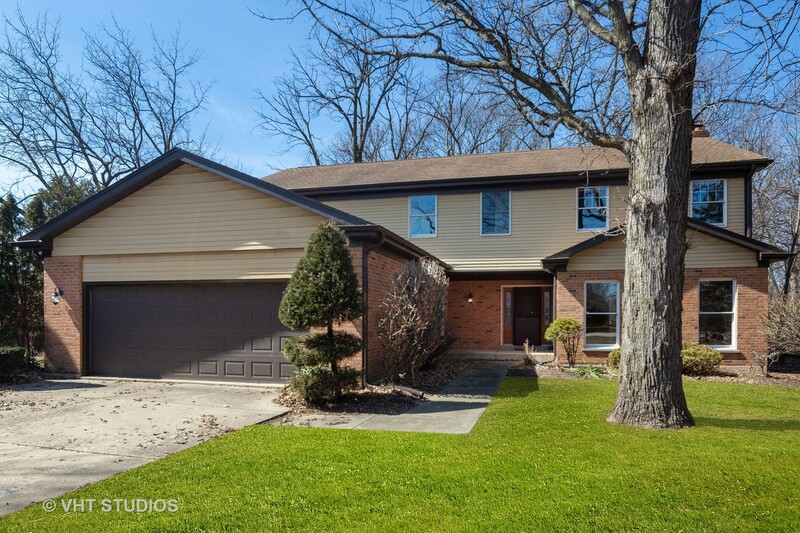 This Bloomingdale, Illinois Detached Single is located at 178 North Circle Avenue in and has 4 bedrooms, 2 full & 2 half bathrooms with approx 4,173 square feet and a Full Unfinished Basement. It has been listed For Sale on Blue Fence for 34 days and is currently Active on the Multiple Listing Service (MLS#: 10316606) with a list price of $ 579,000 or a price per sqft of $ 139. 178 North Circle Avenue is located within the Bloomingdale City Limits, 60108 zip code and in Du Page County Illinois. The Detached Single property was built in 1979 with a lot size of .25-.49 Acre and has Garage with 2 Spaces. School age children living at 178 North Circle Avenue would go to Elementary School at Dujardin Elementary School (District 13), Middle School at Dujardin Elementary School (District 13) and High School at Lake Park High School (District 108). Do you have questions about 178 North Circle Avenue in Bloomingdale? Learn more about this property and other Bloomingdale real estate for sale by contacting the best high selling real estate agents REALTORS® with awarding winning Blue Fence Real Estate. Simply request more information from a top rated Blue Fence REALTOR® or browse all of the most updated listings of Bloomingdale Homes For Sale. I was searching on Blue Fence and found this listing. 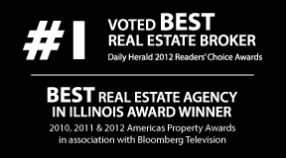 Please send me more information about 178 North Circle Avenue, Bloomingdale, Illinois 60108. Thank you.